Wheels On The Bus Go Round and Round. 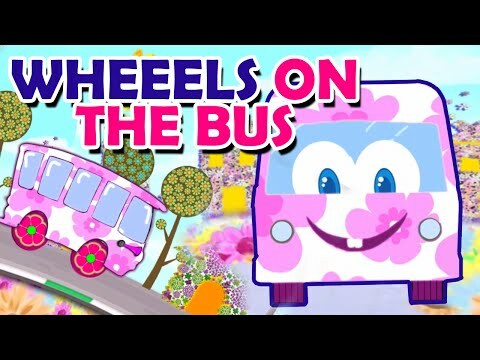 Learn this Amazing Animation Flowers Wheels on the Bus Nursery Rhyme for Children and make sure to sing along with us for more fun. Remember to Like and Subscribe to our Channel Cartoon Rhymes for more Funny Rhymes and Finger Family Nursery Rhymes for Children and Babies.